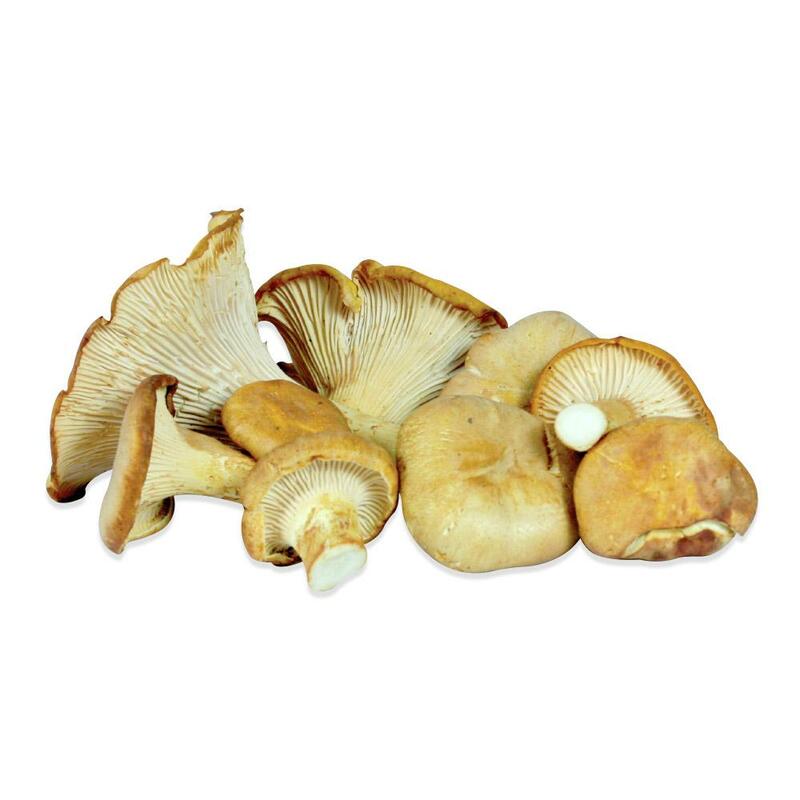 The golden chanterelles' firm, chewy texture holds up well when simply sautéed with butter and herbs or added to soups, stews, nutty grain dishes, and fowl and game dishes. 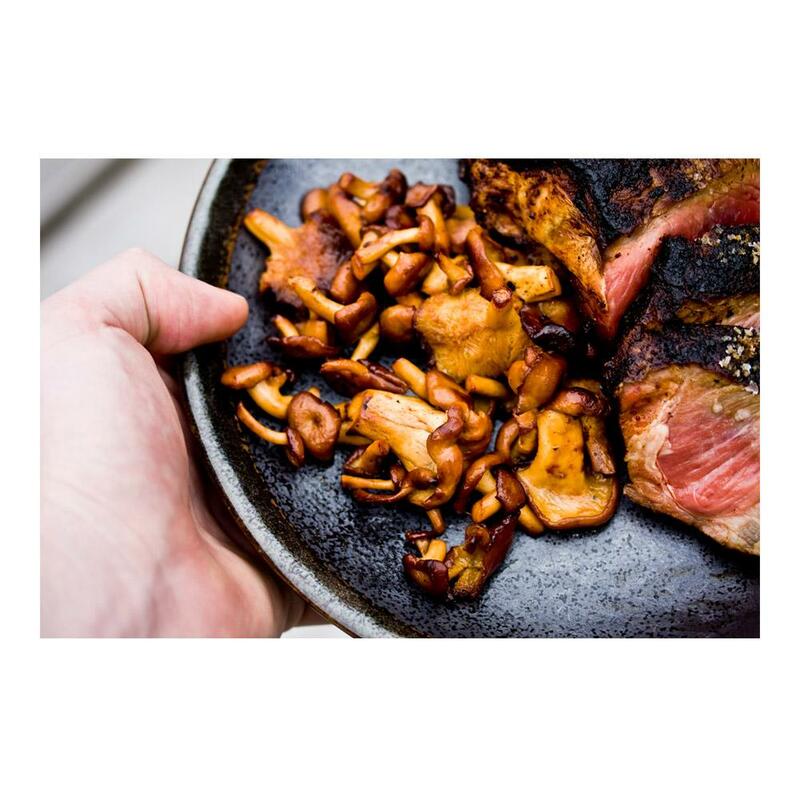 Chanterelles work exceptionally well with any dairy products; butter, cream, eggs and cheese really make them shine. Other good pairings include shallots, mussels, game birds, thyme, lentils and garlic.